Welcome to our care and disability services. The rules about who pays for care are complex. If you are not assessed correctly you could end up paying more than you should or not getting the level of care you need. Our care and disability services can help you every step of the way. Have you been refused NHS Continuing Healthcare? Every year thousands of people are wrongly refused NHS Continuing Healthcare funding. If your care needs are primarily related to your health problems you are entitled to have your care costs paid for by the NHS. Unfortunately, many people are told they are not eligible. Some people are never even offered an NHS Continuing Healthcare assessment. Guide you through the appeal process. Are you paying too much for care? We can help you to challenge incorrect assessments and resolve disputes with care homes and local authorities. 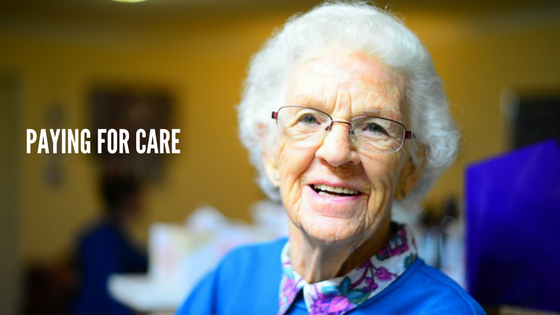 If your care needs are primarily social care needs you will be assessed by your local authority. A local authority care assessment is likely to result in a financial assessment of your capital and income – often referred to as ‘means-testing’. Many people are worried about means testing, which is not surprising. The rules can seem complicated and often people are told they are not eligible for financial help with paying for their care. The biggest worry for most people is losing their home and savings. Local authorities and the NHS have a legal duty to assess people who appear to have care needs. Unfortunately, assessments are not always correctly completed or documented. You have the right to challenge an incorrect assessment and ask for your care needs to be reviewed. Have you experienced a poor standard of care? Support you in appealing decisions by Social Services and care companies. Ask us for guidance and assistance to get the care support you need and advice on protection for your assets. Why Use our Care and Disability Services? Fighting for your rights is never easy but with the support of our experienced legal professionals, you can feel more confident of a satisfactory outcome. We can help you decide on the most appropriate strategies and relieve the burden of struggling to get your voice heard. Our services are flexible and tailored to fit your needs and your budget. Speak to us about how our care and disability services can help you. We can give assistance to get you the care you need and protect your assets. How much do our Care and Disability Services cost? We understand that the last thing you need when you’re worried about paying for care is the added burden of uncertainty about legal fees. We offer individual fixed fee consultations – see below. We can give you further support after an initial meeting such as drafting or checking letters and documents, attending care review meetings etc. We may be able to offer fixed fees for those services too. Otherwise, we’ll provide an estimate and follow up with regular reviews of the costs so that you remain in control. 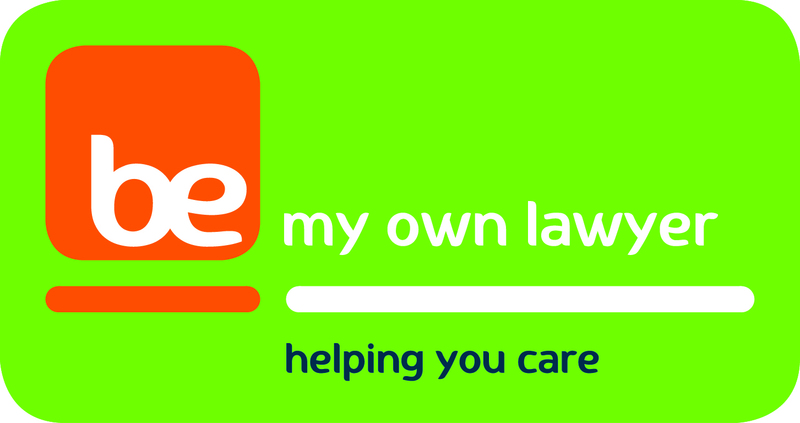 If you want to handle things yourself but would like useful information, documents, resources and practical tools, try our online service BE My Own Lawyer. It’s free to join. Membership gives you access to our Members’ Forum as well as regular updates, How-to guides, FAQs, discounts, templates and much more. If you want legal advice on the care system and the options available to you, an individual advice session with our legal expert, Rosamund Evans is affordable and easy to arrange. 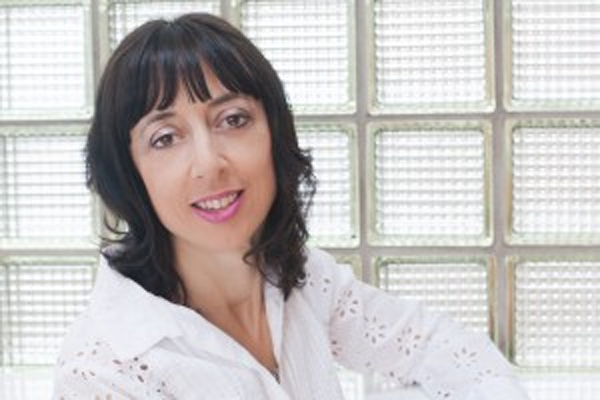 Choose from: one to one advice sessions either face-to-face or via telephone or Skype. These are very useful if you have specific questions about an issue that can be dealt with in one session. Individual pre-booked advice sessions cost £95 for an hour or are available free to our Plus and Plus 1 members.